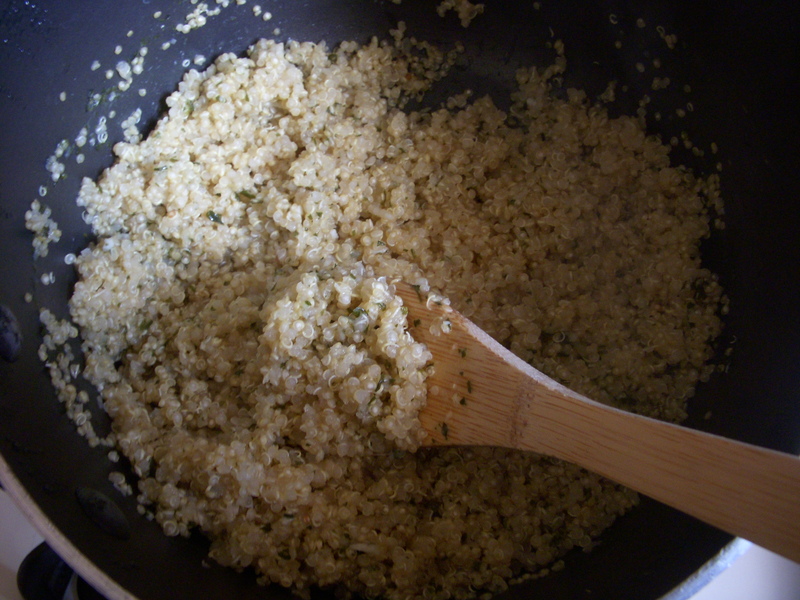 This is a great side dish which flavor is reminiscent of rice pilaf and couscous mixed. 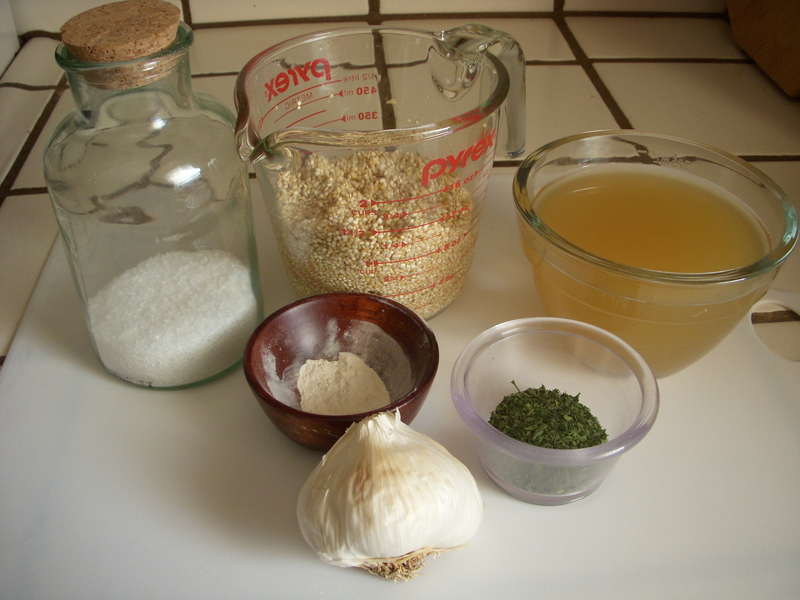 High in protein, it is a great alternative to pasta or grain, and it tastes really good! It’s also super simple to make. 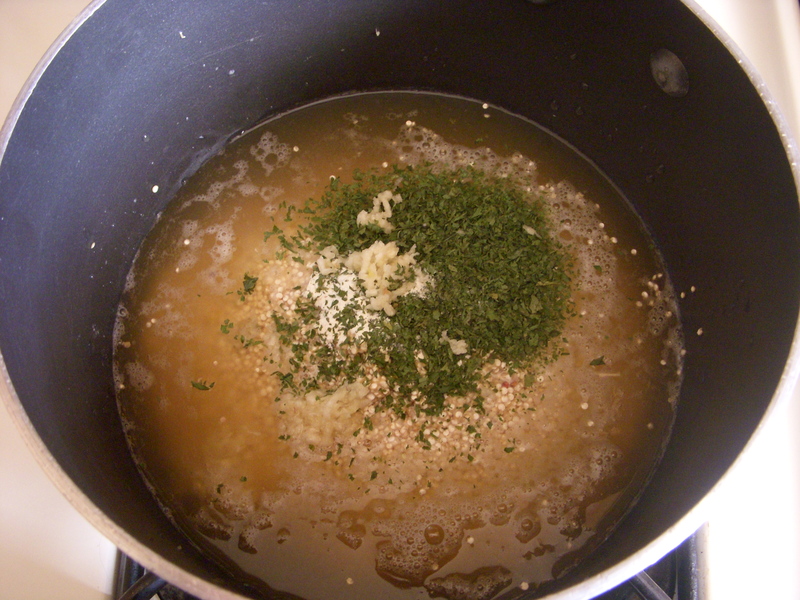 Cover and bring heat to low to simmer ingredients. 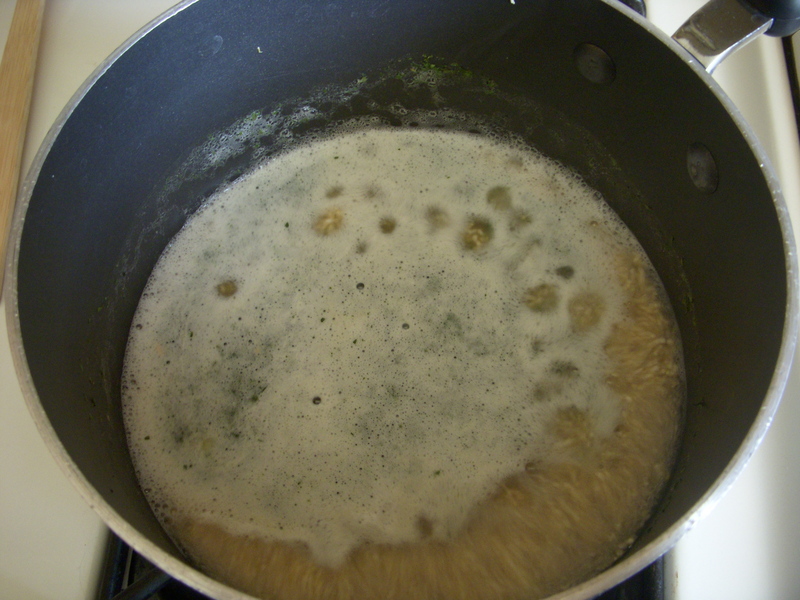 Simmer for about 10 -15 minutes. Turn off heat but keep covered for 5 more minutes. Then just stir and serve! Quinoa is so versatile, that almost anything can be added to it. After cooked, you can stir in sauteed sherried mushrooms, fresh spinach, green onion, parmesan or romano cheese, pine nuts, or pears and walnuts. 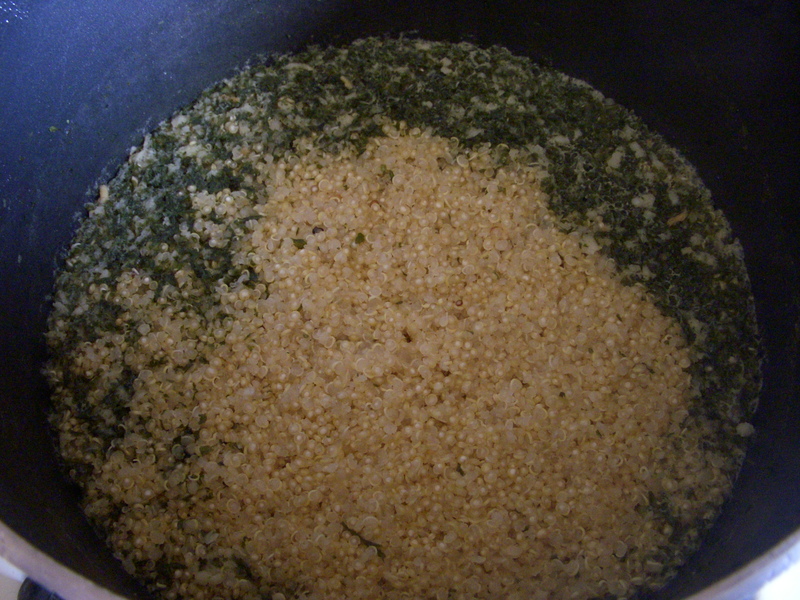 Or you can add any veggie while bringing to a boil to cook with the quinoa. So many choices…!